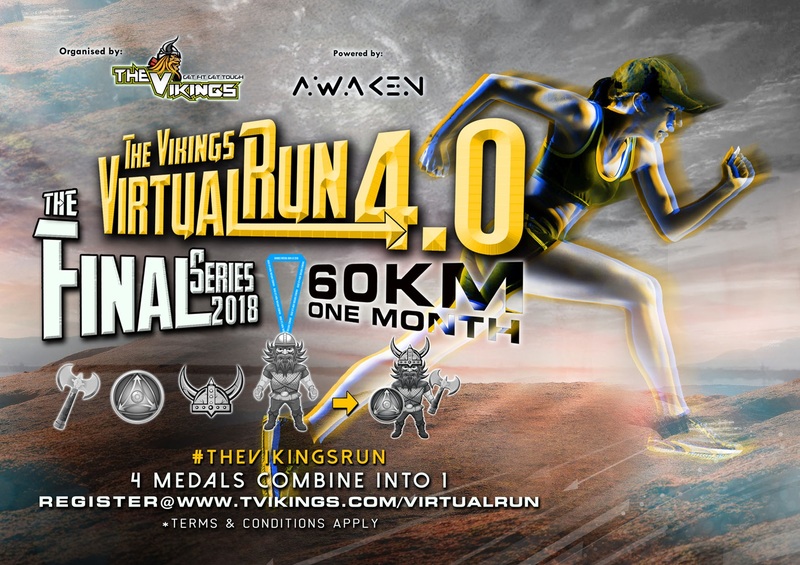 The Vikings Virtual Run consist of 4 series. The uniqueness of this run is that if you collect all of the medals, You are able to combine all the medals together (see picture below for illustration). This race is open to everyone and you can run or walk between the time period given (1 month). 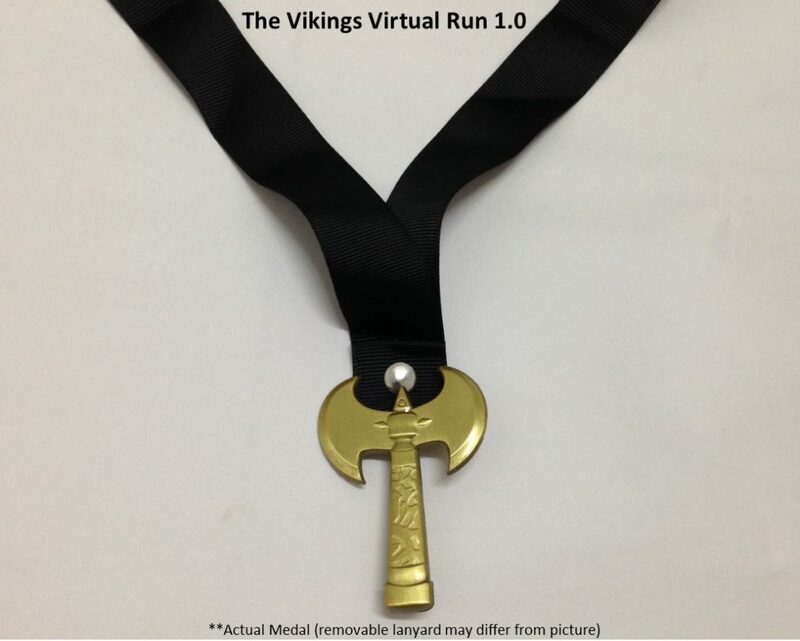 After you have completed you will earn your high quality medal and T-shirts. In the Modern busy life, sometimes we can’t join the events that we want on the fix dates due to family or work. 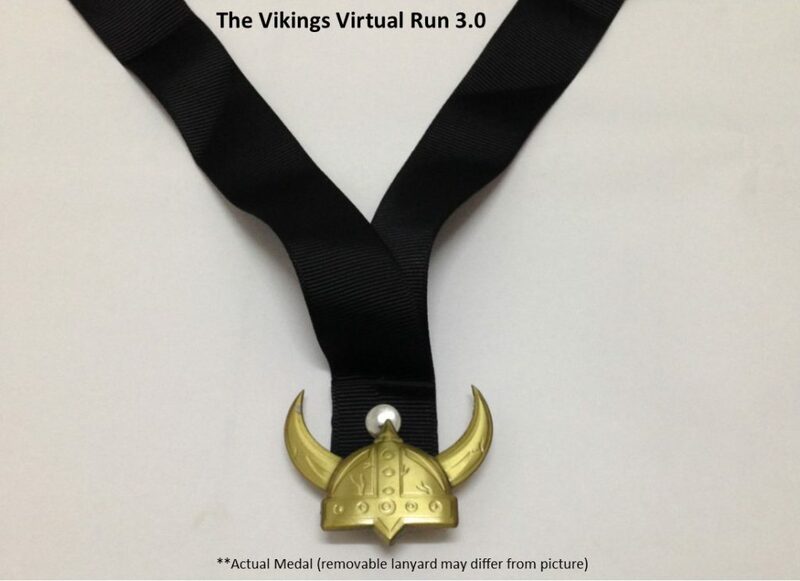 Therefore The Vikings has developed 4 series of virtual runs, which can be completed at any time or location that suits you. This can be apart of your run where you build up your mileage or confidence to complete the upcoming events. 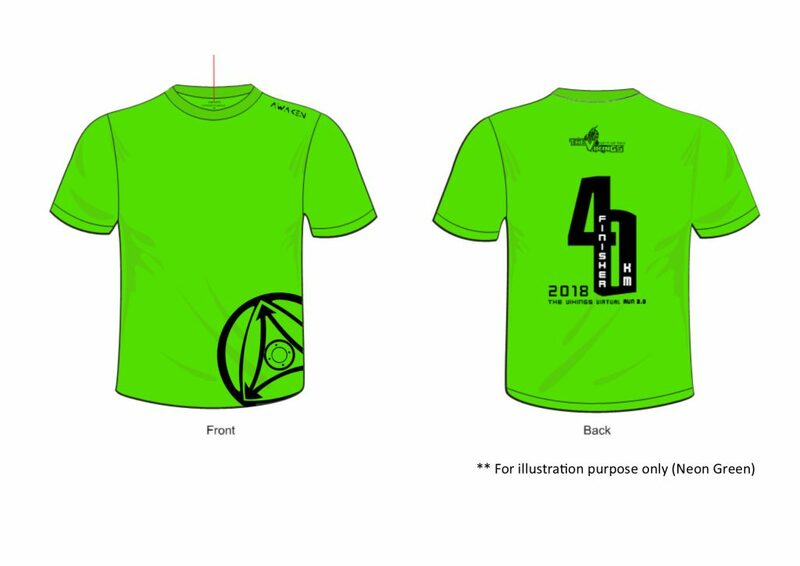 You must achieve the minimum distance in 1 month to be part of the finisher to achieve your T-shirts and Medal. It is open to anyone who have a valid address in Malaysia (East and west Malaysia) only . You can run/walk out-door or in-door on a treadmill or even in another event, anytime anywhere. Combine all distance within the period. If you complete the run earlier, you can submit earlier. Submissions to prove your distance will be required anytime before the submission date. 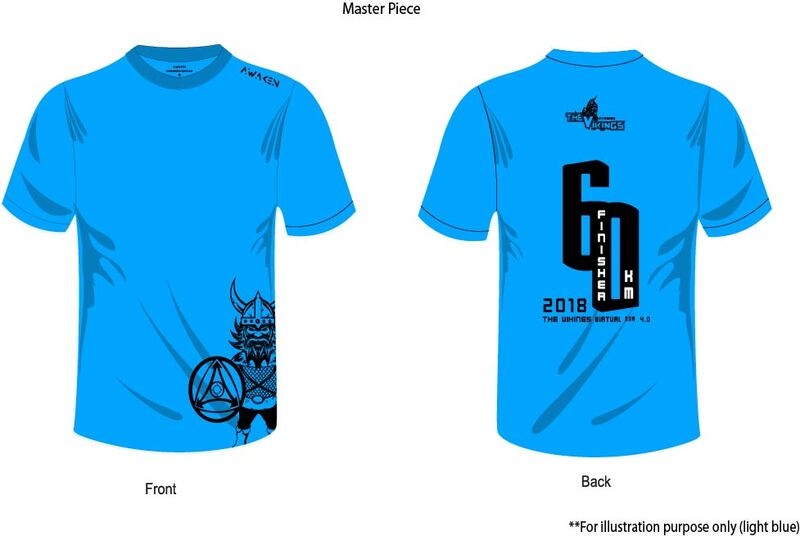 Any submission after the date will be consider disqualified and will NOT get the medals and T-Shirt. Once you have submitted, patiently wait for the delivery of your reward to arrive which will be sent within 2 weeks after the last day of submission, some may take longer to receive depending on the delivery service companies and your location. Virtual Run is a run where you can run or walk anywhere at anytime, including on a treadmill and even with other events. You can do it will you own pace, fast or slow as long as you complete the run within the time frame. HOW DOES THIS VIRTUAL RUN WORK? If you only want to run on the weekend of Saturday and Sunday, lets say there are total of 8 days of Saturdays and Sundays for the month. Therefore every weekend you just need to go for a 3.8km a day in the weekends. So plan your runs, it will be easily achieved. WHY SHOULD I JOIN THIS VIRTUAL RUN? Joining a virtual run it to keep you motivated and maintain your health to run. It doesn’t matter if you are running fast or slow, you are still the winner. As long as you complete the run within the running period, you will receive you rewards. 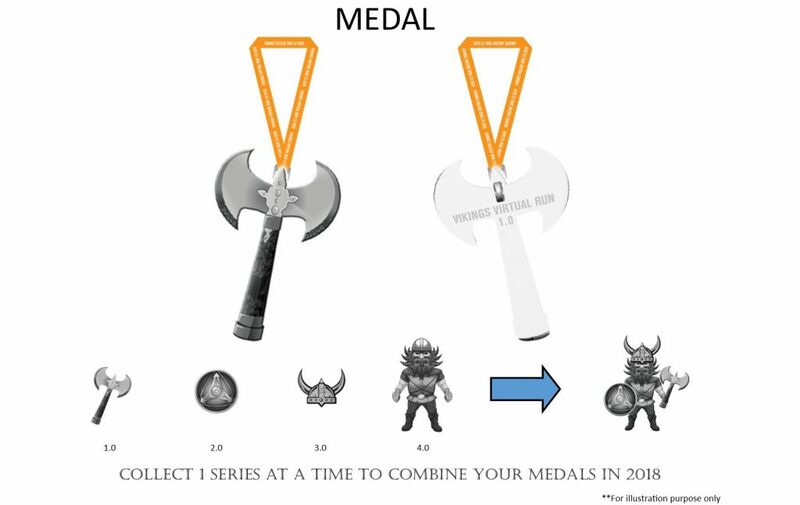 As for the medals, it has 4 cool series where you can join the medals together to become one full equip “WARRIOR OF THE VIKINGS”. Unfortunately No, it is only for anyone who has a Malaysia address only. WHEN WILL I RECEIVE MY REWARDS (FINISHER TEE & MEDAL)? After the last day of submission. The medal and T-shirt will be send out within 2 week. Some may receive earlier and some may receive later depending on the courier service and the location that you are at. Once sent out it will usually take about 2-5 days to receive it. DO I HAVE TO COMPLETE THE TOTAL DISTANCE IN 1 GO OR I CAN RUN A DIFFERENTS DAYS AND ADD UP TOGETHER? You may split you distance to as many times as you want within the time period. However when you submit your results, there is a maximum of 10 pictures to be uploaded. Therefore you may need to use collage apps to join 3-4 of your pictures together. If you are running on a treadmill, you can snap a picture of the display screen on the treadmill, to proof the date you can either use a watch or a newpaper and take the photo together, or you can download apps such as “Timestamp Camera”, which will have the date when you snap the picture. If you are running outdoor, you can use the apps in your Android or iphone device such as Strava, Runkeeper, Nike +, Mapmyrun, Endomondo, Runtastic, Running distance, Mapmyrun and etc. to track your distance, time and date. Once you have registered, there are non-refundable or non-transferable. The shirts are non-exchangable once it has been selected. IS IT A MUST TO SUBMIT MY RESULTS WITH PICTURES UPLOADED? Yes, submission of results with pictures is to prove that you have completed the run and has to be submitted before the 5th August 2018 in order to receive your rewards (medal & Finisher T-shirt). 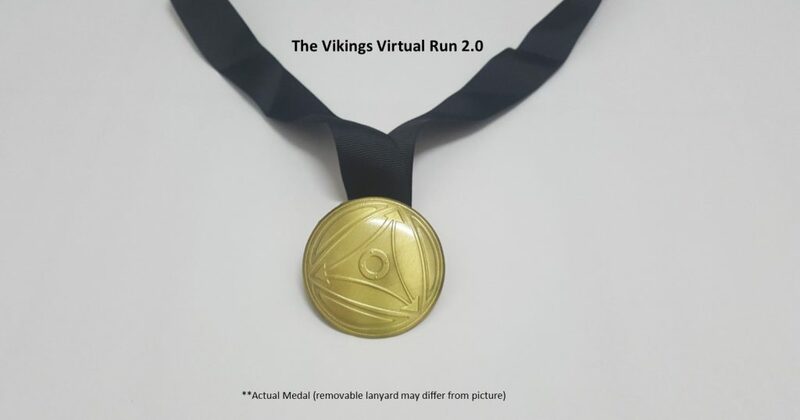 Log on the www.tvikings.com/virtualrun and click of “RESULT SUBMISSION” at the top or bottom of the page. WHAT IF I MISSED OUT THE PREVIOUS SERIES OF MEDAL AND SHIRT? Not to worry, is it still available for registration, which will be the return of the previous series. The run will start after Series 4.0, which will start on the 15/11/2018 – 14/12/2018. IS IT A MISTAKE THAT THE RETURN OF SERIES ARE RUNNING IN THE SAME PERIOD? No, If you are running for Return of Series 1.0, that would be 30KM. 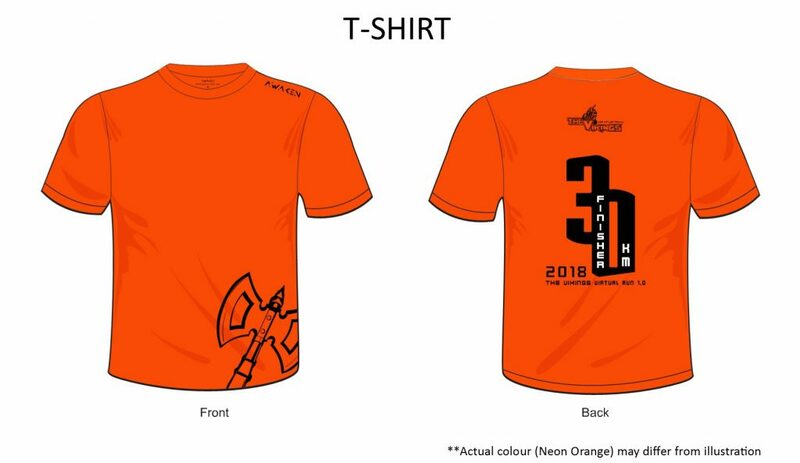 If you are running for Return of Series 2.0, that would be 40KM. If you are running for Return of Series 3.0, that would be 50KM. If you are running for both Returns of 1.0 & 2.0, that would be 70KM. If you are running for Returns of 1.0, 2.0, & 3.0, that would be 80KM. If you are running for Returns of 1.0, 2.0, 3.0 & 4.0, that would be 90KM in the time period given. 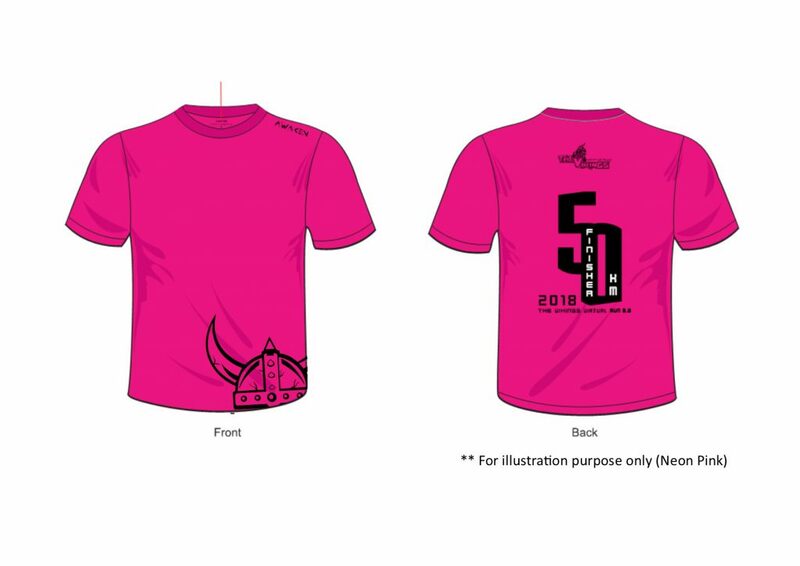 1) The Vikings Virtual Run 2018 (Series 1, 2, 3 & 4) is organised by Vikings Enterprise and it is open to everyone who has an address in Malaysia only. 2) Participants have 1 Month to complete each series the run. Where participants can split the distance to as many times as they wish, but if there are more than 10 pictures, they are required to combine some to the pictures to fit into 10 uploads. 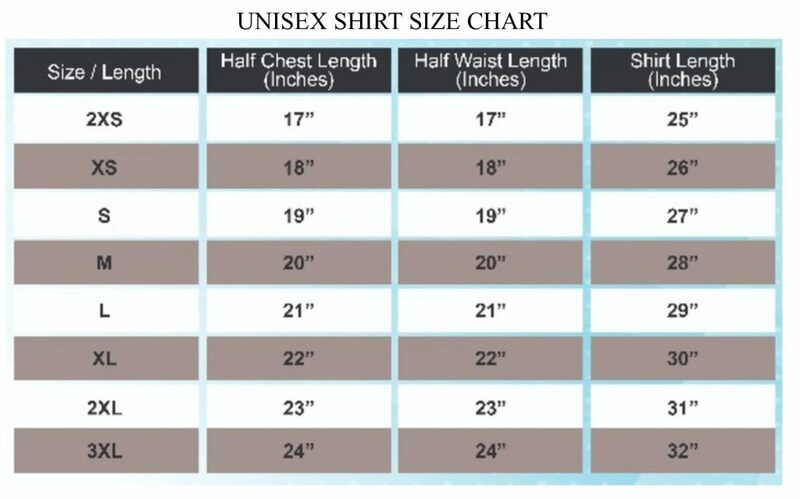 3) All T-shirts measurement are subject to 1-2cm tolerance. 4) All merchandises’ colour, design and material may be different from illustration and are subject to change without notice. 5) Submission of results must be submitted anytime before the submission date. If participants are unable to submit the result before the submission date, they will be considered as disqualified and will not be entitle for any of the rewards. Therefore there will be NO delivery of any medal or T-shirt. 6) Once participants registration is done, there will be NO refund even if participants are not able to participate due to whatever reason. 7) Participants must be certified fit to participate in this event. The organiser (Vikings Enterprise) shall not be liable for any accident, injuries or mishap that happen in participating the event. 8) All payments are to be collected in Ringgit Malaysia and it is based on the current conversion rate of the day. The conversion rate is subject to currency fluctuation. 9) Participants agree to provide accurate, true, current and complete information about the Participants. The Organiser may contact the Participants time by e-mail or text message. Any notice sent to the e-mail address registered with the Organiser shall consider as received by the Participants. If the Participants provide any information that is inaccurate, untrue, not current or incomplete, or the Organiser has rights to suspect that such information is inaccurate, untrue, not current or incomplete, the Organiser may suspend or terminate the Participants’ registration and fees will not be refund. 10) If there is a returned of parcel during deliver of the rewards due to whatever reason. Upon request, we will arrange to resend the reward but the delivery charges will be borned by participants. 11) Any address changes after registration will incurred additional charges.